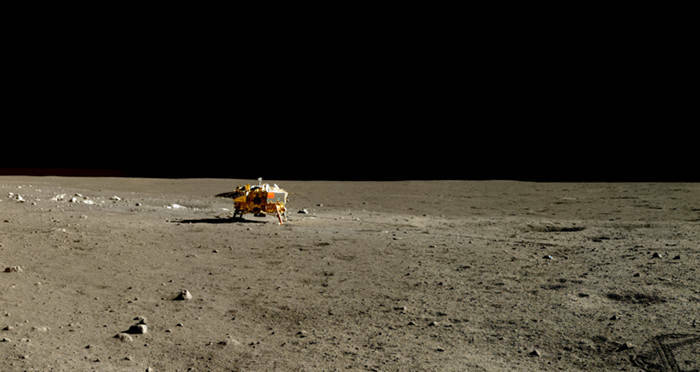 The Chinese spacecraft Chang'e-4, along with its rover Yutu-2, touched down on the far side of the moon's surface Jan. 3 at 2:26 a.m., UTC. Soon thereafter, photos from the lander showcased a side of the moon that's rarely seen — and has never been seen in this amount of detail. The country's groundbreaking mission made history as the first successful soft-landing on the far side of the moon. Although it has been hailed the "dark side," this portion of the moon actually still gets illumination from the sun. It is, however, the side that is never visible from Earth. The only other spacecraft to capture photos of the far side of the moon is the Soviet Union's Luna 3 — but they were taken in 1959 and from 40,000 miles above the lunar surface. 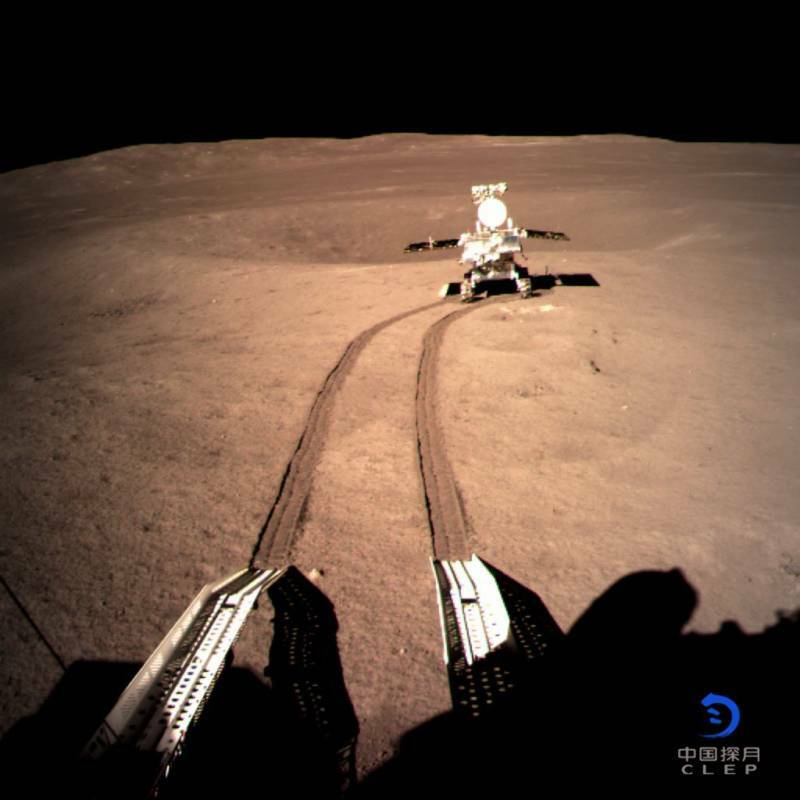 These amazing photos from the Chang'e-4 lander reveal that the far side of the moon is comprised of rocky surfaces and jagged-edged craters. 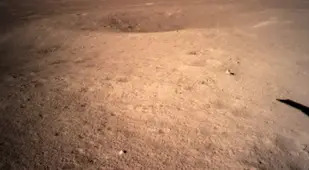 Because the terrain is so unstable and harsh, it was expected that the rover would have difficulty plotting its path. 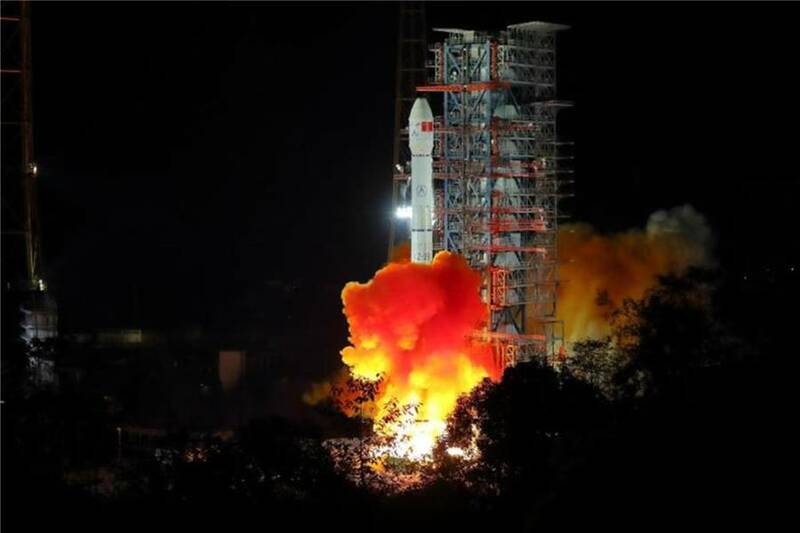 To combat this, the Chinese space program launched a satellite earlier in 2018 to act as a mediator between the rover and our systems on earth. Scientists have also observed how the far side of the moon and the near side differ greatly when it comes to terrain. Studying the far side then can shed some light on why this is so. 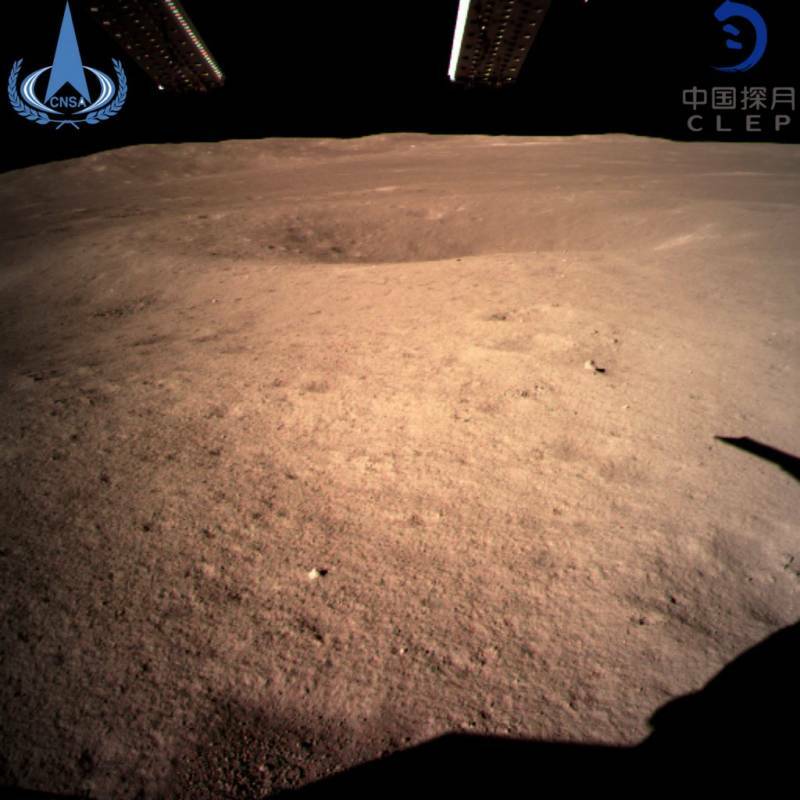 Further, because the far side of the moon is shielded from interference from the earth, it is an ideal place for scientists to observe cosmos deeper in space. Low-frequency cosmos, or stars that are much further away, are also older cosmos and therefore closer in time to the birth of the universe. 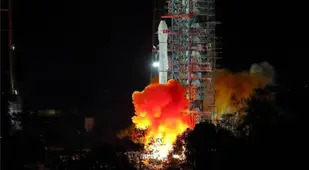 Chang'e-4, then, will be making integral observations into the Big Bang. The lander will also experiment with intergalactic farming. 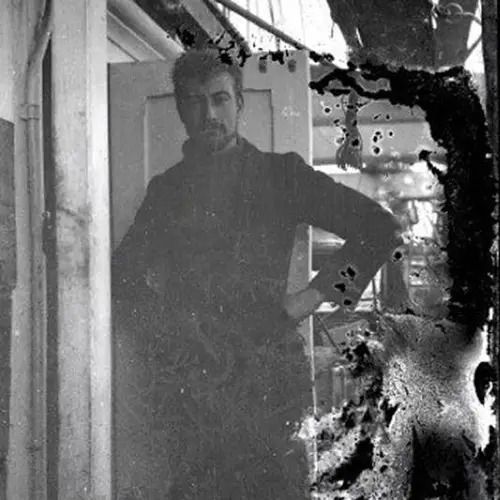 Onboard the spacecraft the first seed to ever be germinated in space has already sprouted — and died. 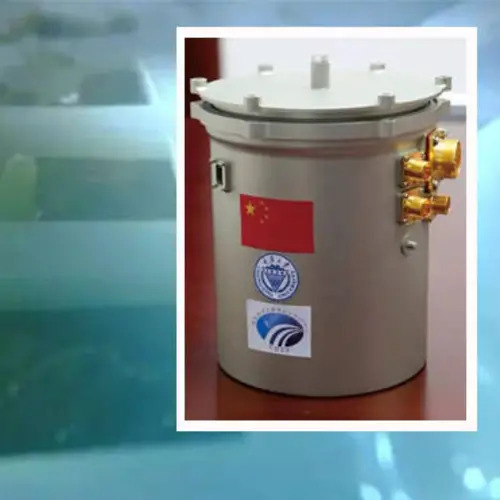 Yutu-2 will also gain insight into the chemical composition of the far side, for instance how much helium-3 is present there, which is an isotope that can be utilized as fuel for a spacecraft. 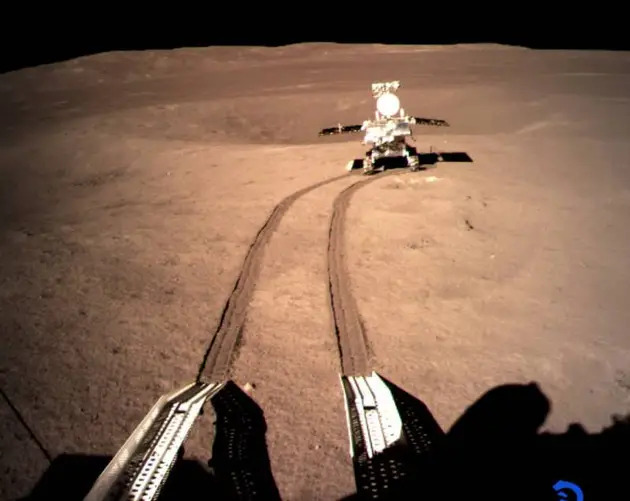 Of course, there are those conspiracy theorists who believe that these photos of the far side of the moon are a hoax — just like they believe that NASA's moon landing never happened. 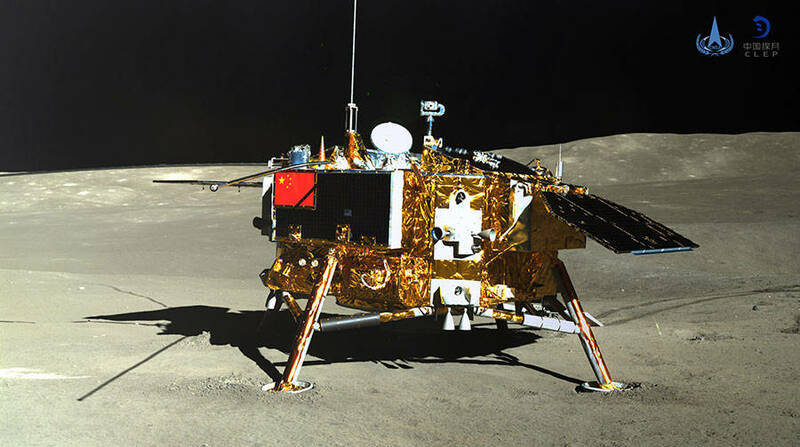 Interestingly enough, if NASA had any hand in the Chinese moon landing, they would be breaking the law. A clause in the 2011 U.S. spending bill prohibits the White House Office of Science and Technology Policy (OSTP) and the National Aeronautics and Space Administration (NASA) "from coordinating any joint scientific activity with China", according to Forbes. 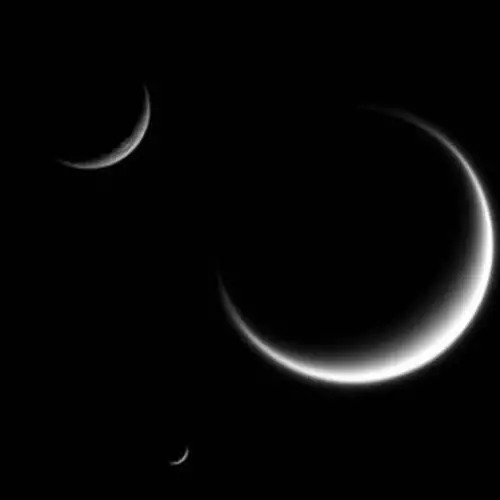 Whoever is at the helm of these important space missions, the knowledge gathered from the far side of the moon will prove imperative to deciphering the origins of our solar system. 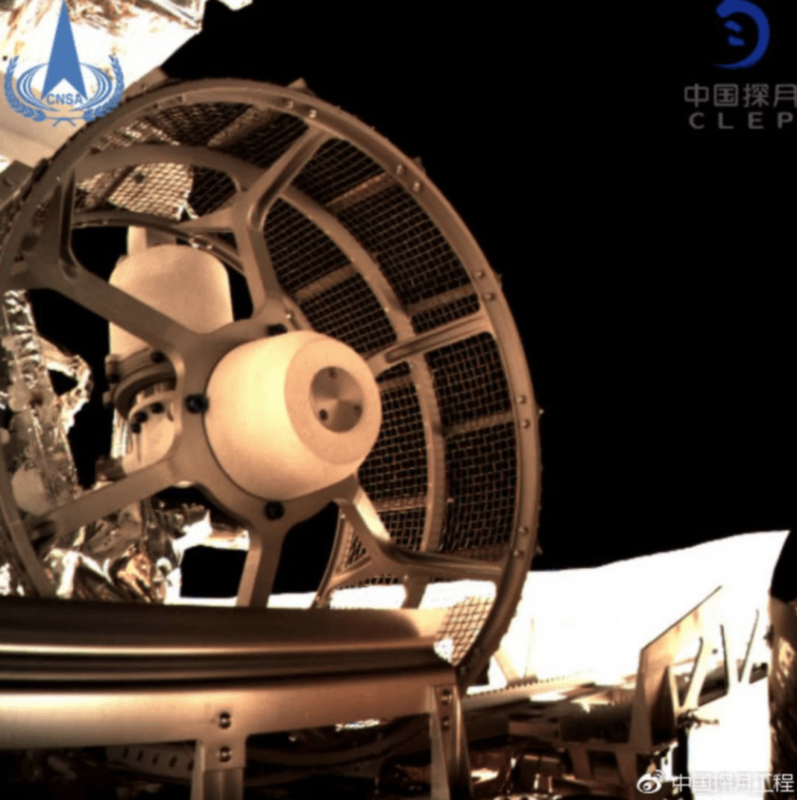 China is deep into the space race with big plans to launch a moon-walking crew in the early 2030s. If they do, they may be the first since the 1972 ending of NASA's Apollo program. After this look at pictures of the far side of the moon, read about Earth's newly discovered moons made completely of dust, then discover out-of-this-world anomolies — like why astronauts are taller in space. Nine-Year-Old Trips Over Rock That Turns Out To Be Fossil Of Human "Missing Link"